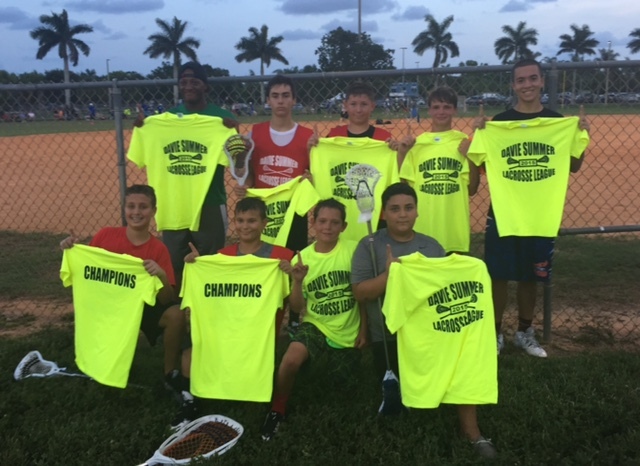 Davie Summer League | Broward Lacrosse Advantage, Inc. Experience: Some stick skills recommended but not required. There will be light instruction for new players as needed. Program is all games, no practices. Format: 2 attack, 2 middies, 2 defense, goalie playing on shortened field. REFUND POLICY: A portion of the program fee will be allowed for refund due to special circumstances (injury, parent job transfers) until 5/31/19, at the sole discretion of the organizers. There will be no refunds after 5/31/19. 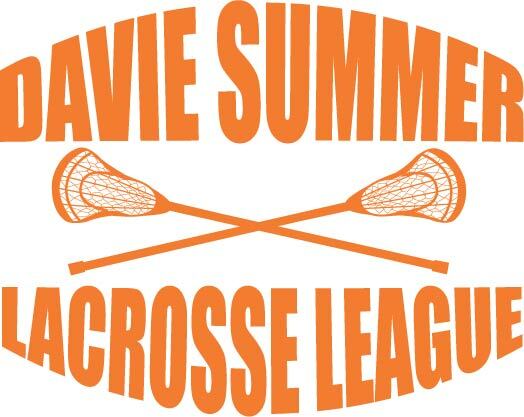 There will be no refunds for US Lacrosse membership fees. There will be no refunds due to weather related schedule changes. This is a no body checking league. The focus is on stick skills, team work and finesse. - All games will start promptly at the scheduled start time. - All divisions will have paid experienced coaches. Please email or indicate on the registration form if you wish to be considered as a coach. - Notification of cancellations for weather or other reasons will be done via a text messaging service. - 6 goal mercy rule, all divisions. No face, ball awarded to trailing team. - Teams will be split up evenly best we can. - Fighting will not be tolerated and will result in game suspensions. Second offense will result in the player or players being expelled from the league with no refund. - The rules can be modified or changed at any time without notice. All rule changes will come only from the league organizers. Any questions regarding the rules should be directed toward the organizers. 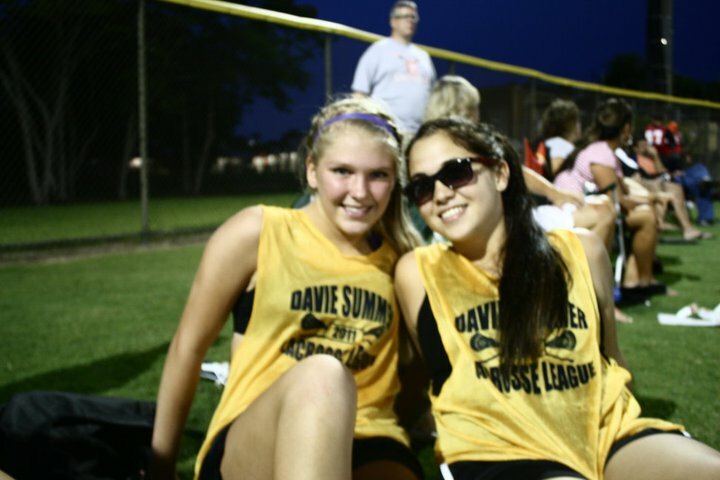 - Player must certify that their equipment meets US Lacrosse guidelines for safety. - Players are responsible for providing their own water.